Around the world, the tourism and hospitality industry is booming, and accommodation options are more varied than ever. However, hotels remain as one of the most popular choices for lodging, especially if you have a little extra cash to splash. 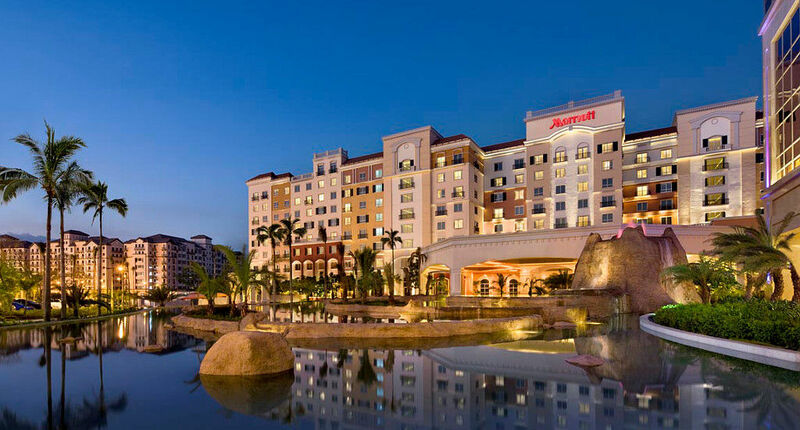 By the number of properties they own, here are the top 10 largest hotel chains in the world! Based in New Jersey, USA, Wyndham Worldwide has more than 8400 properties under 20 brands in more than 75 countries across six continents. It was founded in 2006, after spinning off from Cendant Corporation. The Choice Hotels was founded in 1939, and has its headquarters in Maryland, USA. Choice Hotels have more than 6800 hotels worldwide, spread out under 12 brands. Arguably one of the most well-known behemoths in the industry, Marriott was named after its founder John Willard Marriott and his wife, Alice Sheets Marriott. What started off as a root beer stand in 1927 has expanded into a network of 6500 hotels across 110 countries today. According to its website, Jin Jiang International owns/manages more than 6000 hotels worldwide. Founded in 2003, its headquarters is in Shanghai, and it is one of the biggest tourism enterprises in China. Also known as IHG, the group has more than 5300 properties worldwide. Although it was founded officially in 2003, but it actually has its origins dating back to 1777. It is headquartered in Bukinghamshire, UK. 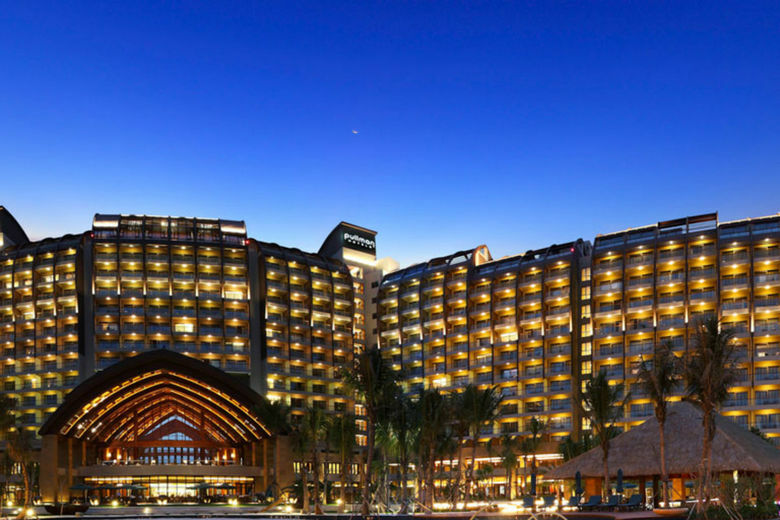 Another familiar name, Hilton was also named for its founder, Conrad Hilton. With 5300 properties, it humbly began in 1919. The Dallas Hilton in 1925 was the first to bear the iconic “Hilton” name, and today its name is stamped in more than 100 countries. A French brand, Accor Hotels has more than 4300 properties. 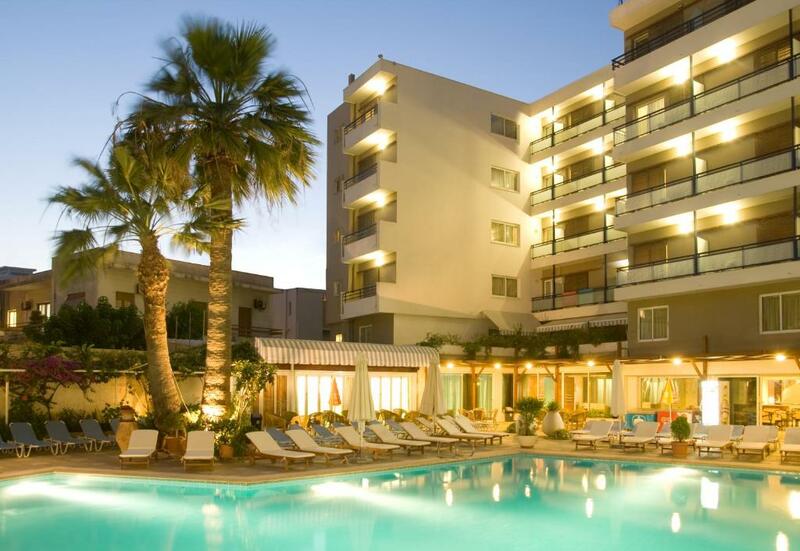 It dates back to the 1960s, and not only does it have luxurious 5-star hotels, but they also provide economy lodges. Founded in 1946, Best Western Hotels currently have more than 4200 properties. Owning 11 hotel brands, Best Western Hotels can be found in more than 100 countries. “Your home away from home”, Home Inn has more than 3000 hotels. Not only is it the largest budget hotel chain in China, it was also the first budget hotel chain to be established there. Formerly known as Carlson Rezidor Hotel Group, Radisson Hotel Group is based in Belgium. It has more than 1400 properties in 114 countries, and continues to grow.